Who says doctors don’t make house calls? Hock’s will deliver your prescriptions and Medical supplies straight to your door for no extra charge. 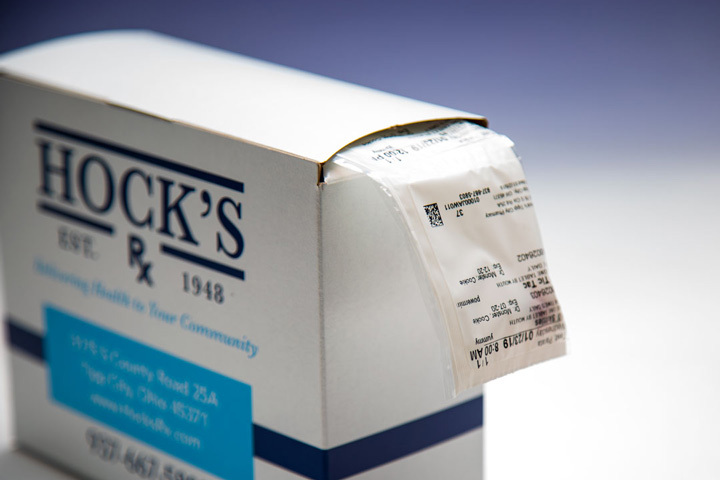 With Hock’s MultiPack™ all your medications are organized into individual packets that are labeled with the medication, day, date, and time to be taken to improve convenience, reduce confusion, and reduce the risk of medication errors. 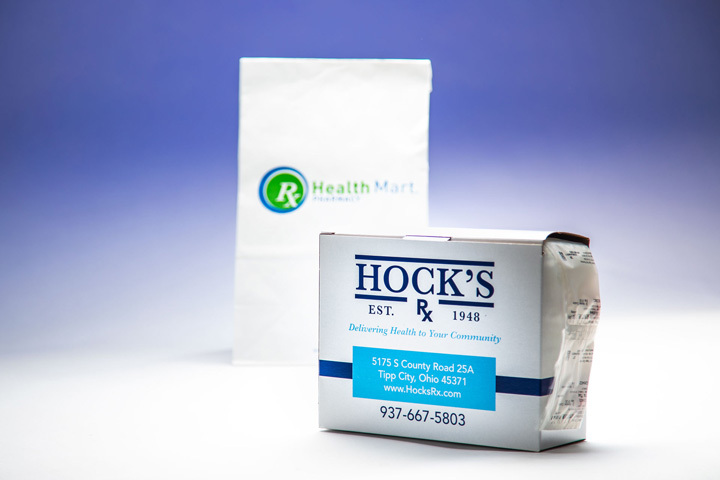 By taking your medications correctly with the Hock’s MultiPack packets, you are more like to stay well, make fewer clinic visits, and require fewer hospitalizations. 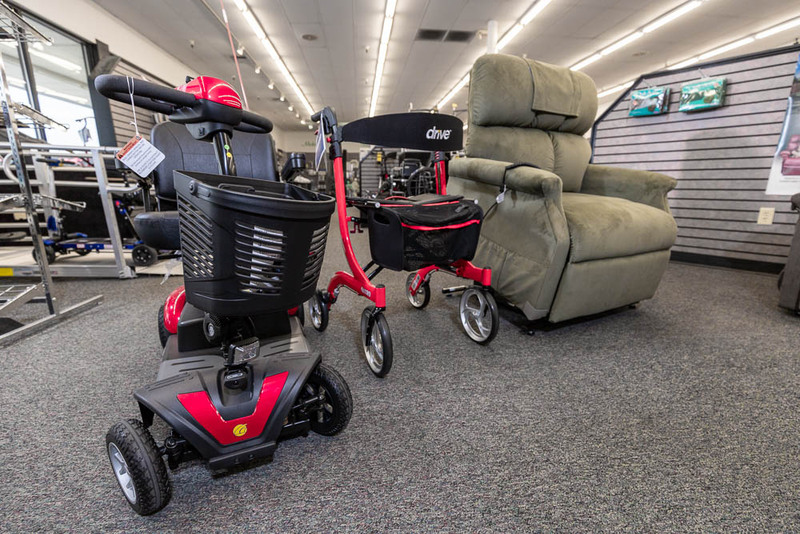 We offer FREE delivery Monday-Friday to your home or office. We deliver from Sidney to Miamisburg and Springfield to Brookville. We can also mail your prescriptions at no additional charge. All of your prescriptions are refilled and waiting for you on the same day every month. No more running out of your medicine. We will call you the week before to make sure there haven’t been any changes. And just like our pharmacy, Hock’s Medical Supply direct bills most insurance plans and offers free delivery to Montgomery and the 5 surrounding counties. This delivery service is available Monday through Friday each week.